Learn the latest news in hospitality environments design and hotels interior design. Come to visit us at InteriHotel from next October 24 to 26. Stand D01. 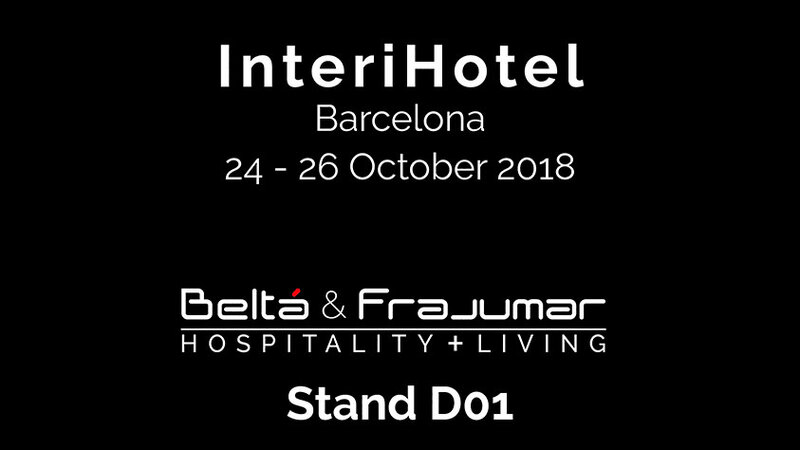 InteriHotel is the most important showcase for hotel interior design in Spain. 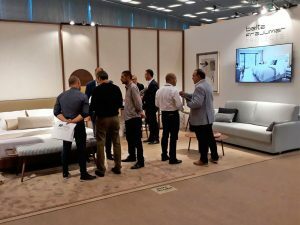 In this event, furniture manufacturers and interior design specialists, meet each other for a professional relationship and they will share experiences and they will be able to open new frontiers. Belta & Frajumar as Furniture manufacturer. Belta & Frajumar is going to share very differently and new designs. 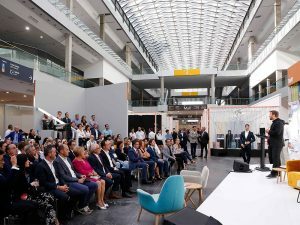 One of the reasons for this innovation is, besides the designers who have worked for the company, the interior design contest; InterCIDEC. 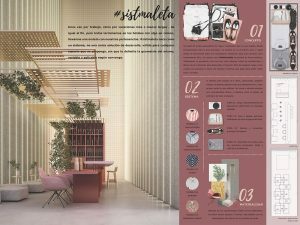 #Sistmaleta project, the winner on the professional category of InterCIDEC 2018. InterCIDEC is the International contest of contract environments design, in which we can see very innovative designs every year. Whether you want to know more about InterCIDEC 2018, click here. We are going to present the winner project of InterCIDEC 2017. The winner, Jesus Torné, has been part of the jury of InterCIDEC 2018. This year, InteriHotel will give rise to the InterCIDEC 2018 ceremony awards on October 24th, where we will be able to learn more about the winner projects on both professional and student categories.